A luxurious County Durham spa has reached the finals of one of the industry’s most important award schemes. The Spa at Ramside has been named among the finalists in the Good Spa Guide’s Best for Wellness category. 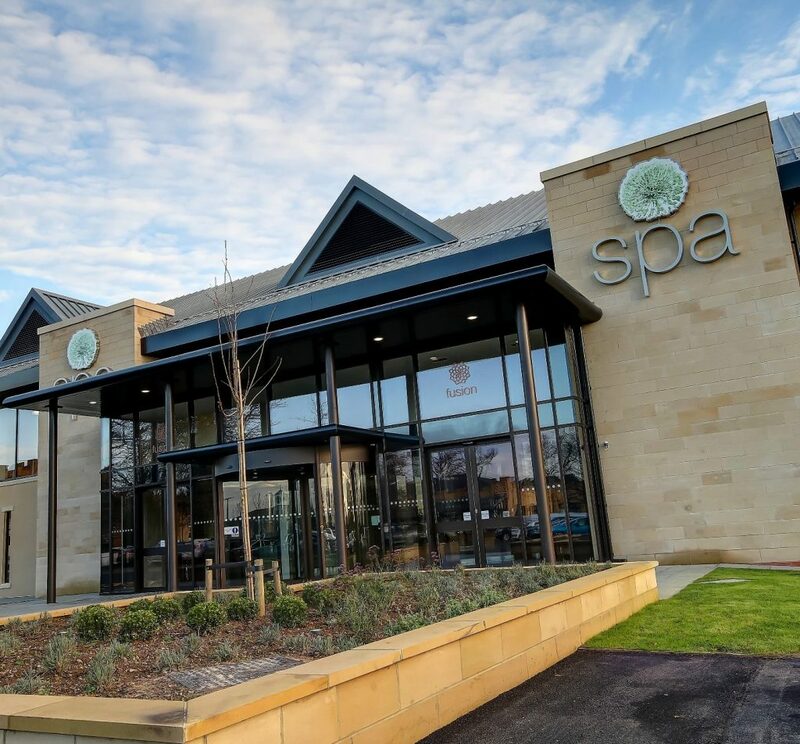 The spa, which opened in 2015, was the first in the UK to become part of the Wellness for Cancer organisation, and offers an extensive programme of treatments for people dealing with cancer. Having previously won acclaim from MacMillan Nurses, the spa takes the needs of cancer patients and their families very seriously, and the team works hard to give guests and members all the tools they need for a healthier, happier lifestyle. The multi award-winning spa offers unrivalled facilities with five pools – including a 25-metre swimming pool – bubble pool, hydrotherapy pool, outside vitality pool and an infinity pool. Other facilities include a tepidarium, Himalayan salt steam, aroma steam, drench showers and herbal and sunken amphitheatre saunas along with mud Rasul chambers. It also offers a number of therapeutic beauty and treatment rituals along with a mindfulness programme which features Yoga sessions and workshops with industry experts. Now it has been recognised by the judging panel at the Good Spa Guide awards, which acknowledges the finest spas in the country. Spa director Joanne Green is thrilled to reach the shortlist. “The Good Spa Guide awards are among the most prestigious in the industry, so we are all delighted to reach the finals, particularly in such an important category,” she said. “We have always held wellness to be very important, and are constantly at looking at new angles and areas in which we can offer new treatments and therapies. 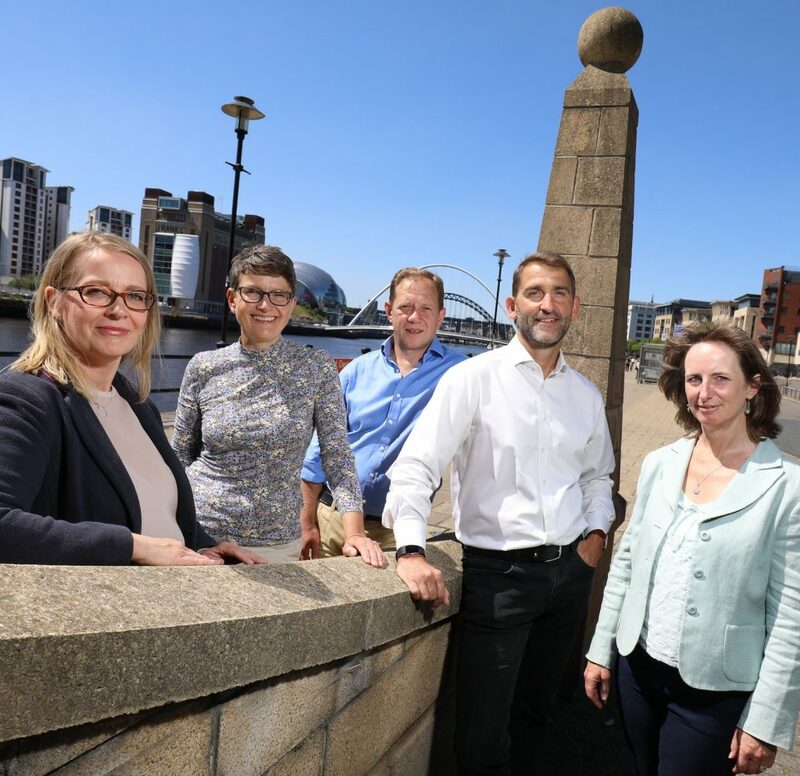 “Our ongoing work with Wellness for Cancer is something we are very passionate about, and our team works very hard to deliver a first class experience to every customer, every visit. The public will be invited to cast their votes online to name the overall winner when votes open on 1 October. For further information about the spa and its award-winning facilities, call 0191 375 3088, email enquiries@ramsidespa.co.uk or visit the hotel website www.ramsidehallhotel.co.uk.